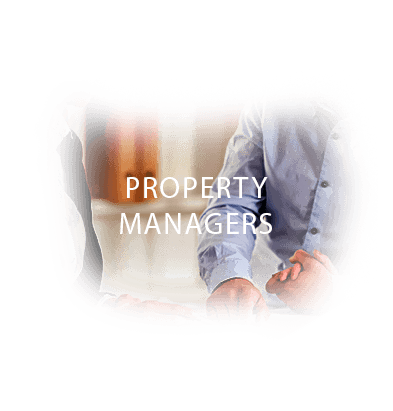 Are you a property manager or owner? 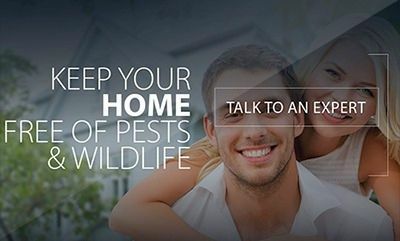 We can work closely with you to take care of all your pest problems! Property management is a big job. 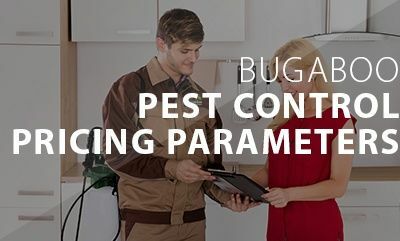 Let us help make your job just a bit easier by relying on Bugaboo Pest Control to keep your property pest and critter free. 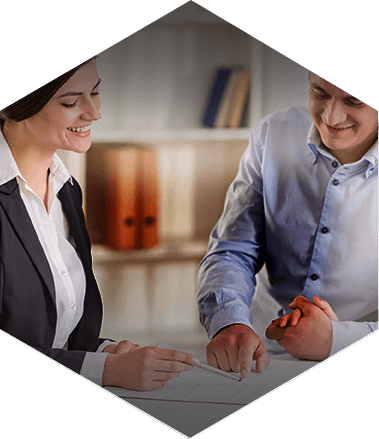 Bugaboo Pest fully understands the demands and responsibilities of a Property Manager. 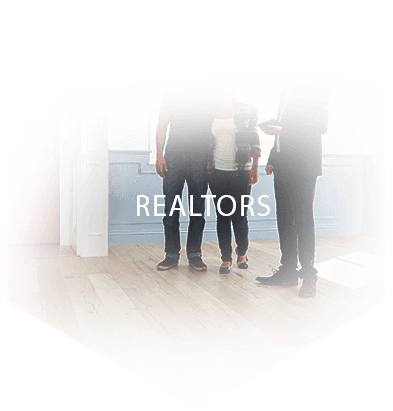 That's why we work very closely with them to have a quick response time, and offer programs tailored specifically for each property. We make sure to not only address the current pest problem but are proactive in our approach to include preventative pest management. We inspect for unseen issues. Addressing these issues before they become problems avoids more costly fixes later on. 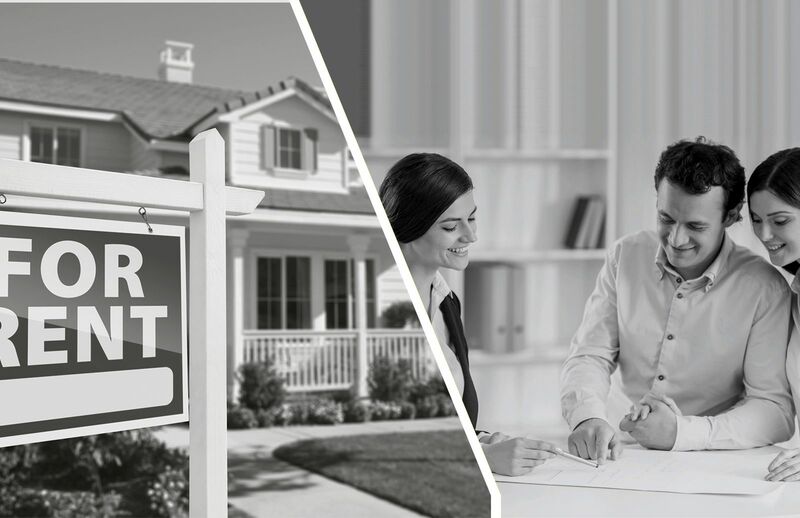 We have respect for your property and maintain a high level of professionalism at all times. 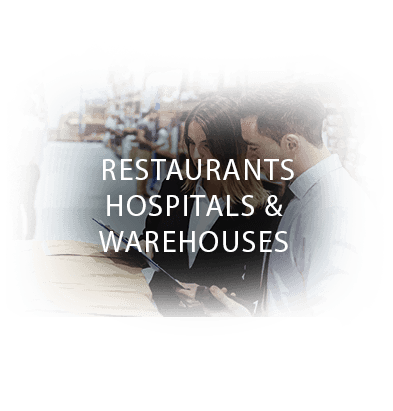 We offer convenient scheduling to fit your specific needs. 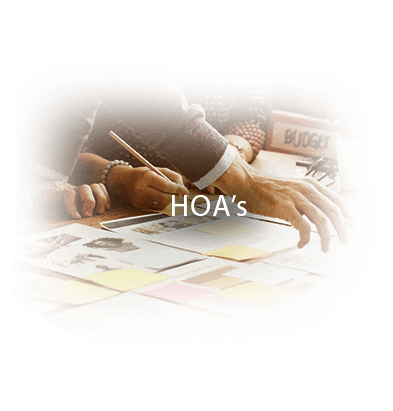 We have multiple payment options and offer discounted pricing for property managers. 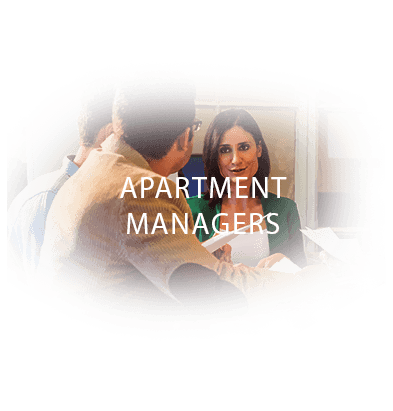 Fill out the convenient Online Request Form just for Property Managers.